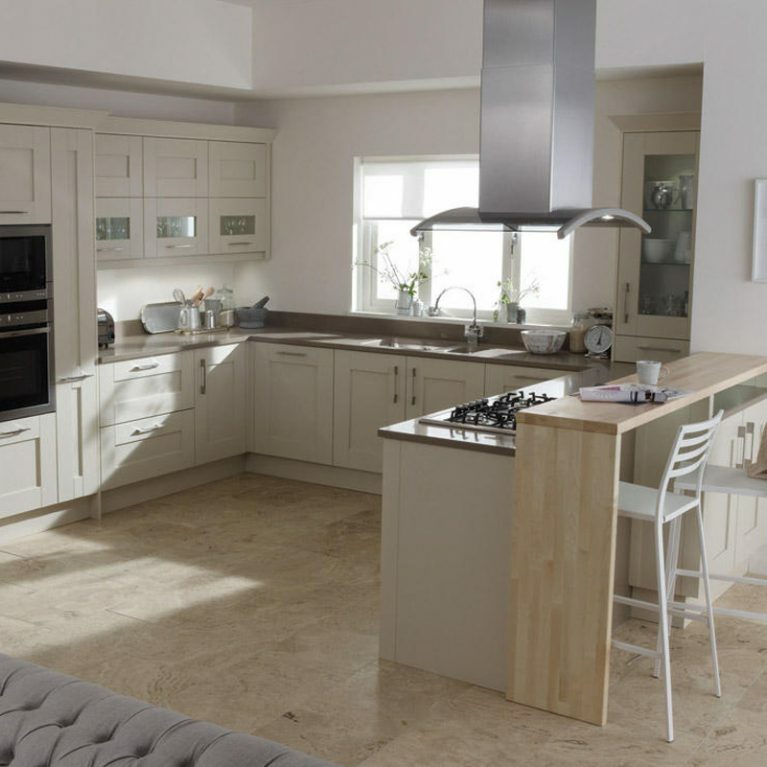 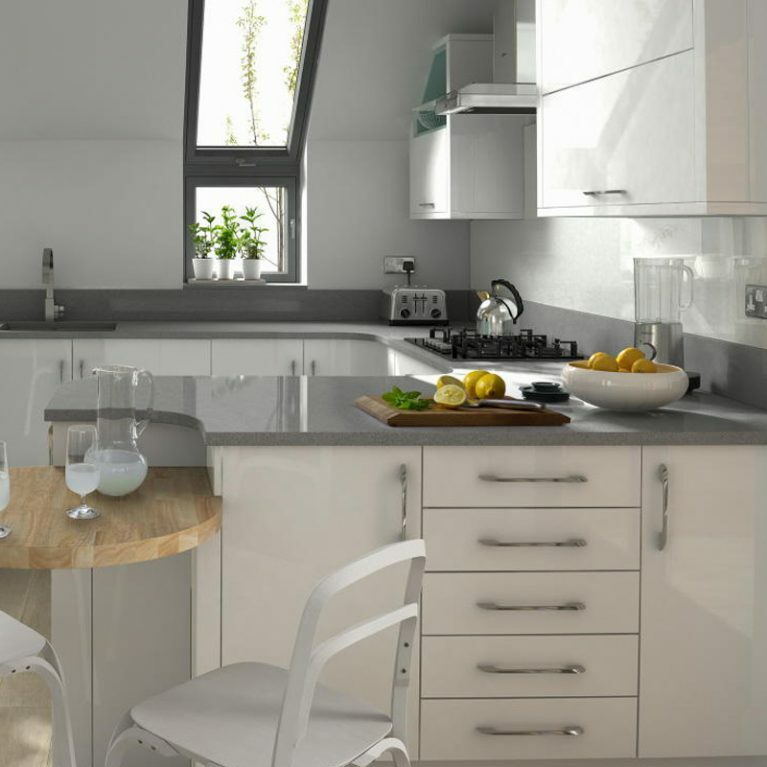 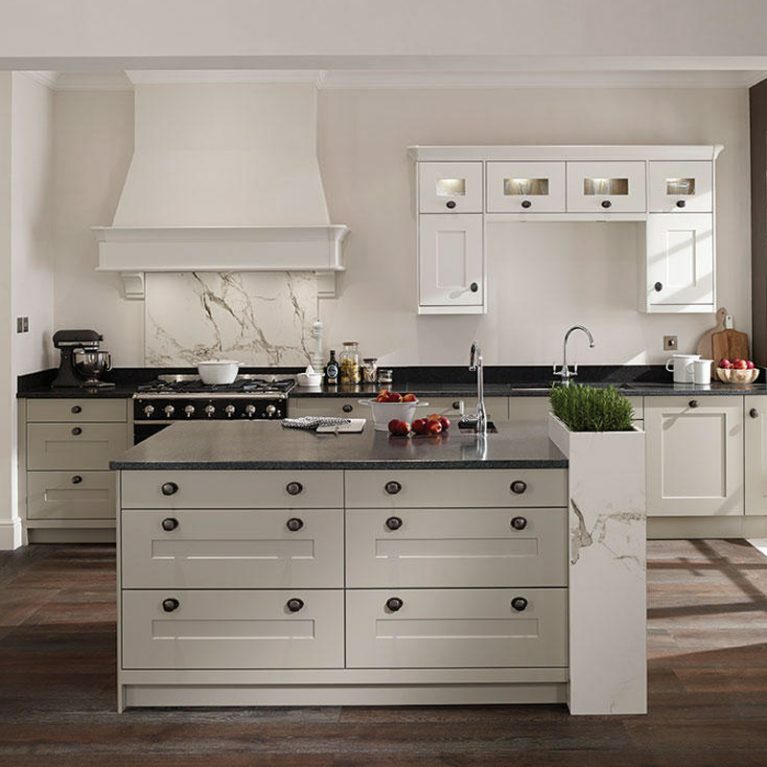 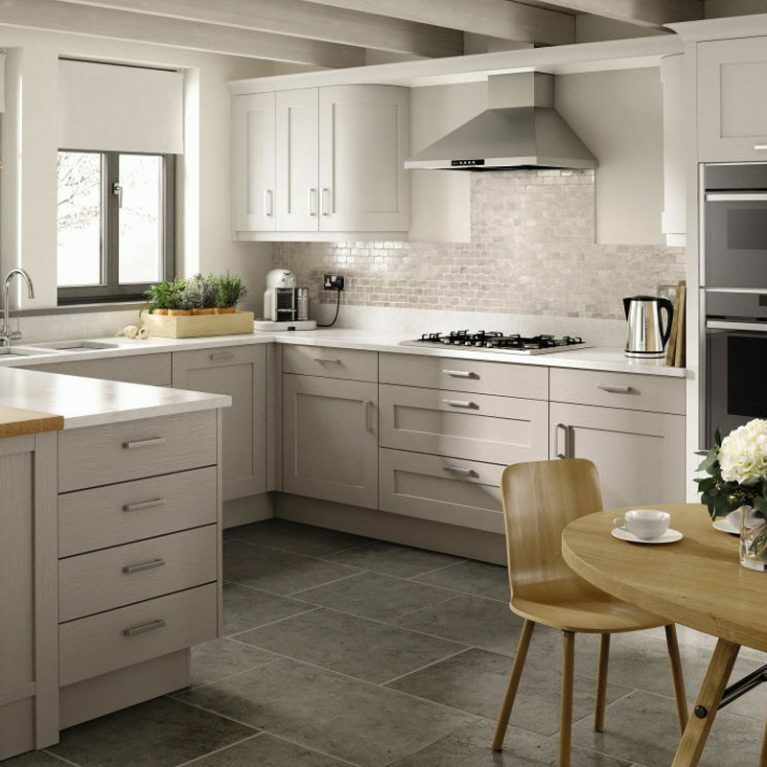 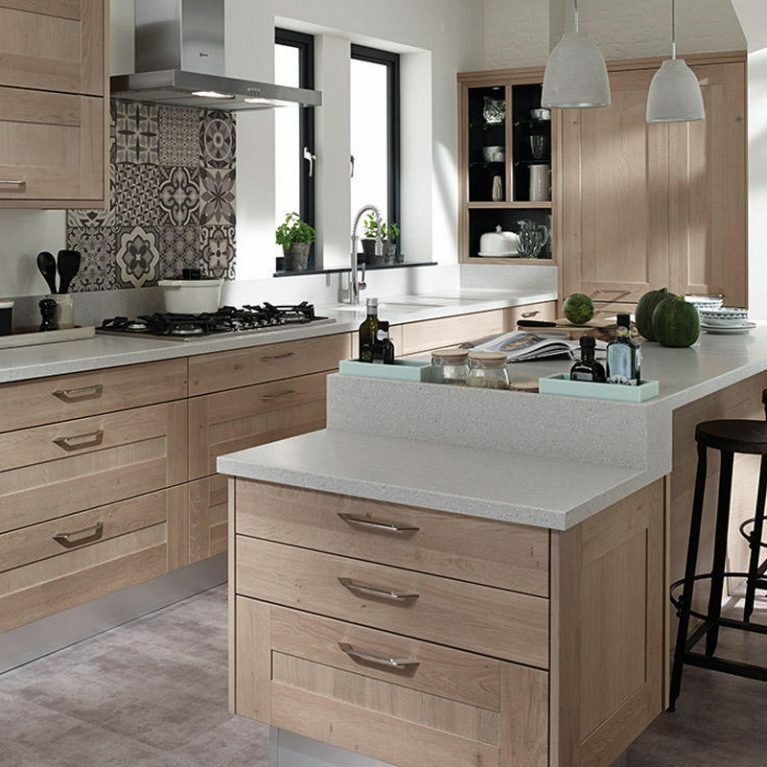 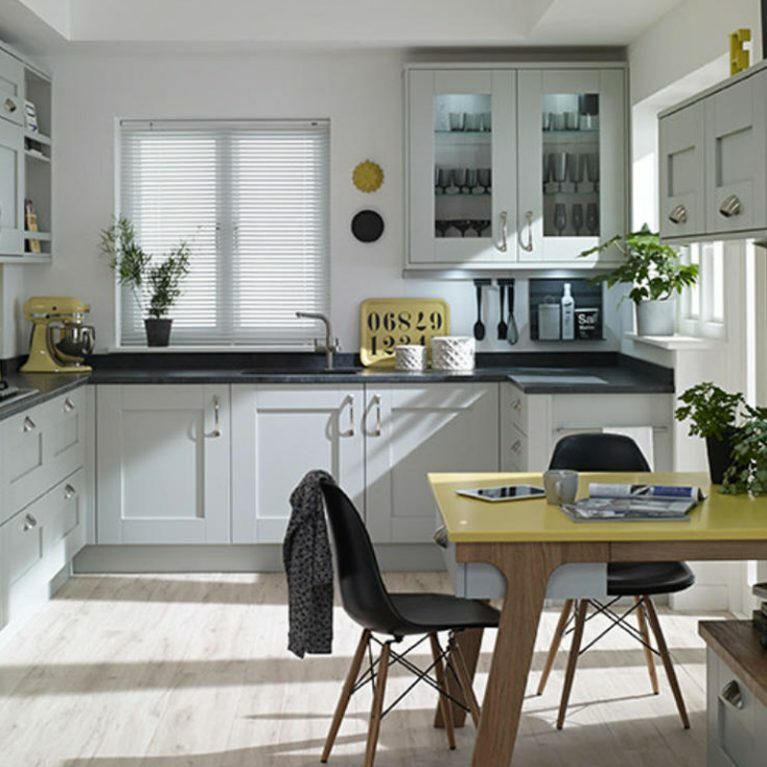 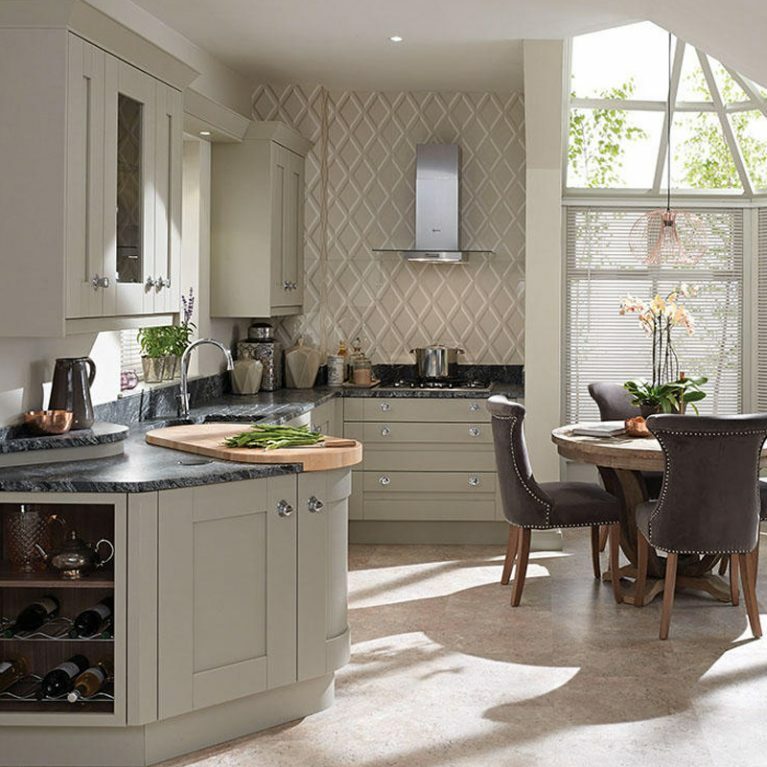 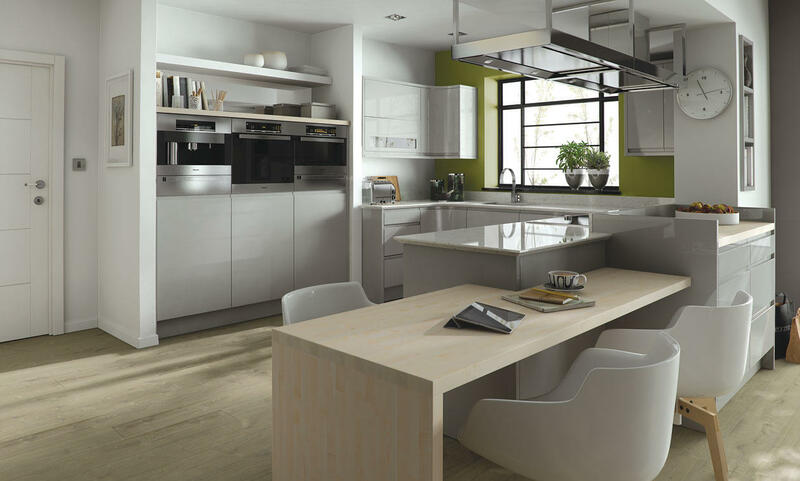 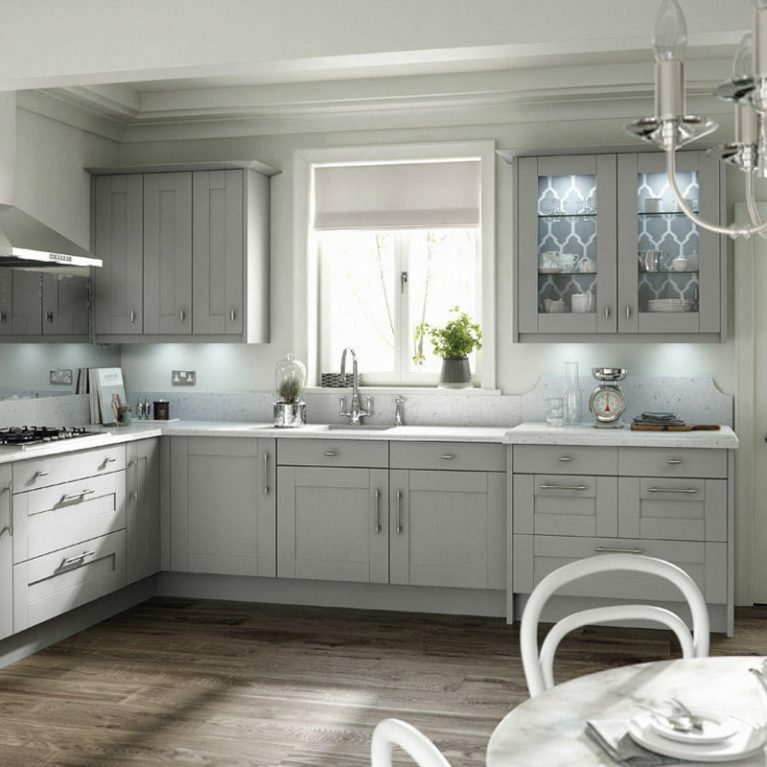 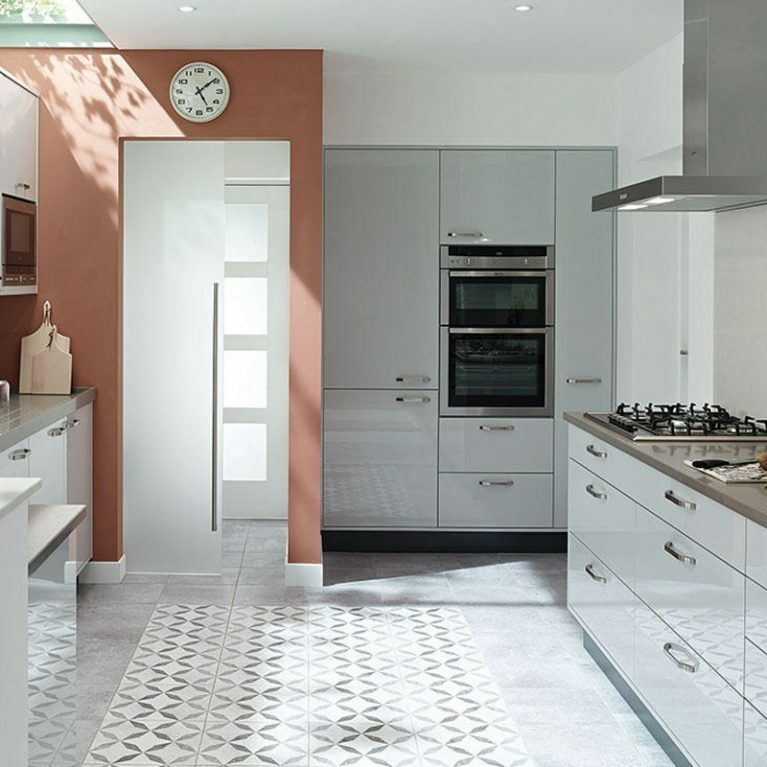 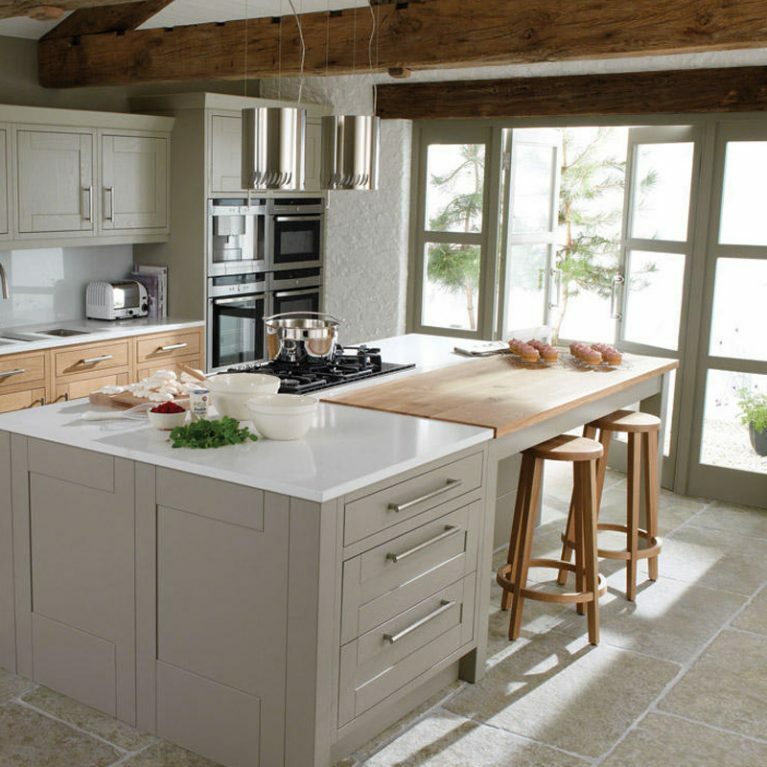 Dove grey is quickly becoming one of the most popular colour choices for kitchen designs at Number One Kitchens. 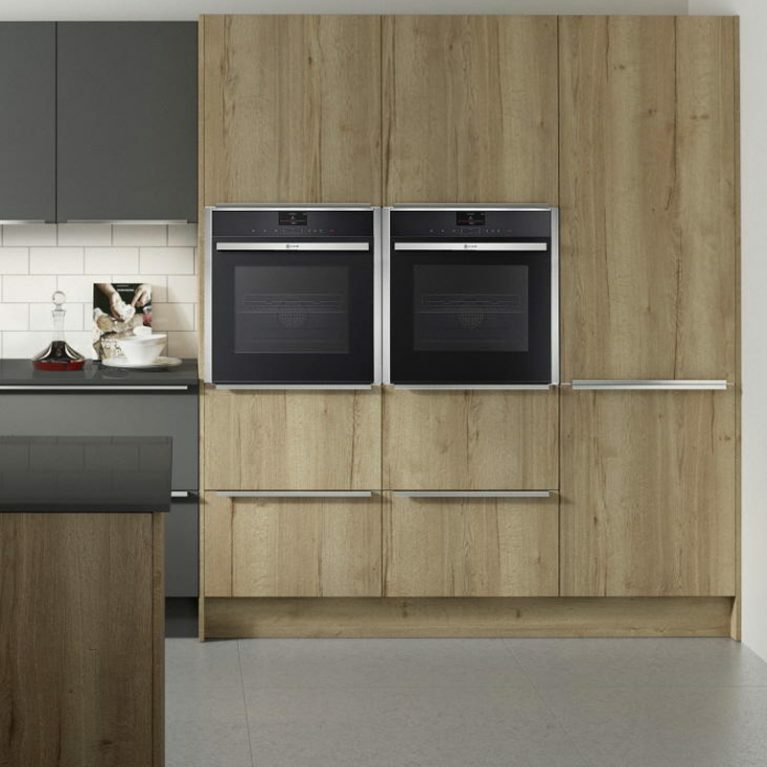 One look at the Remo Dove Grey will prove exactly why! 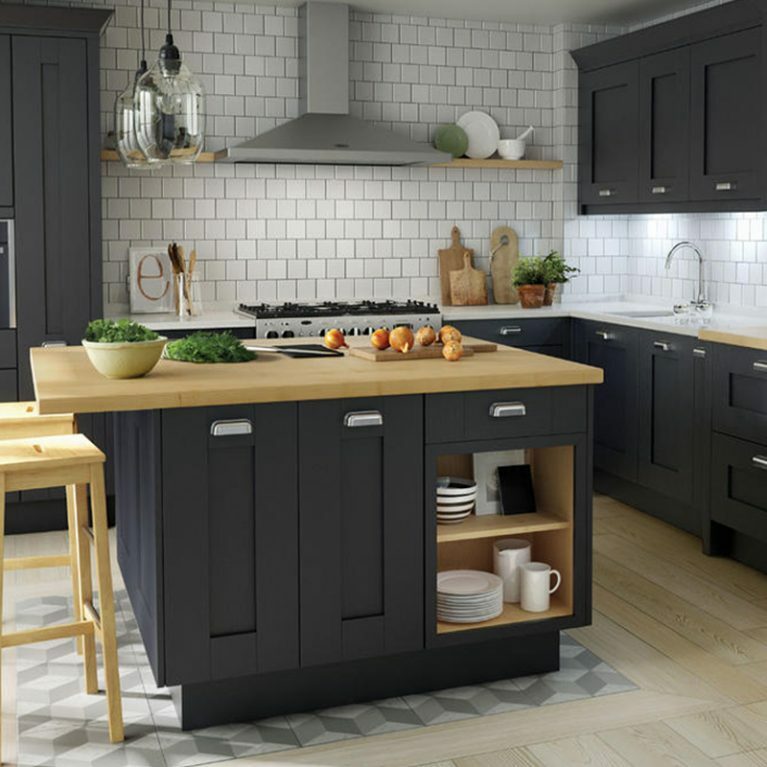 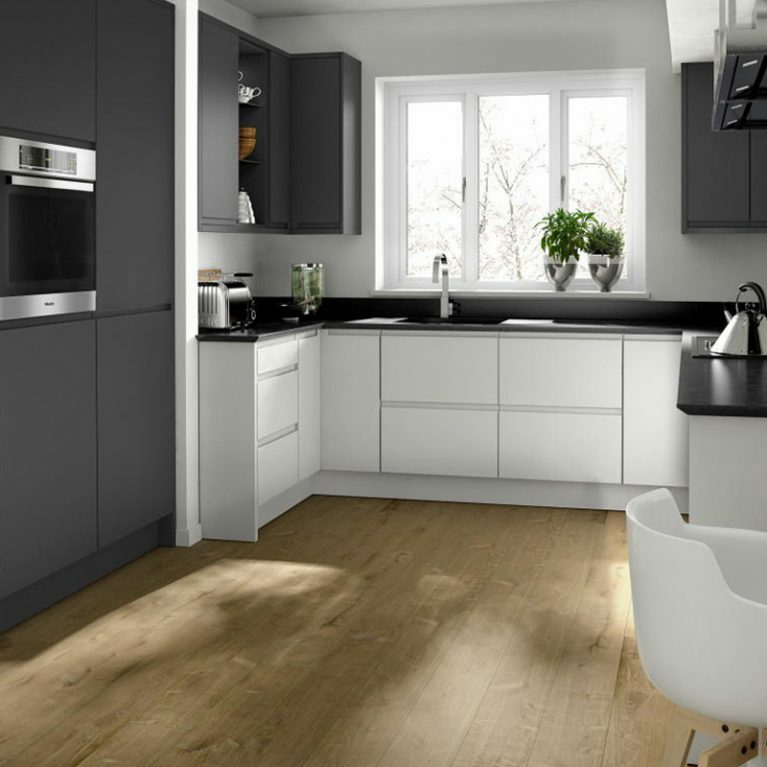 This stunning shade of grey is the perfect colour for a kitchen space. 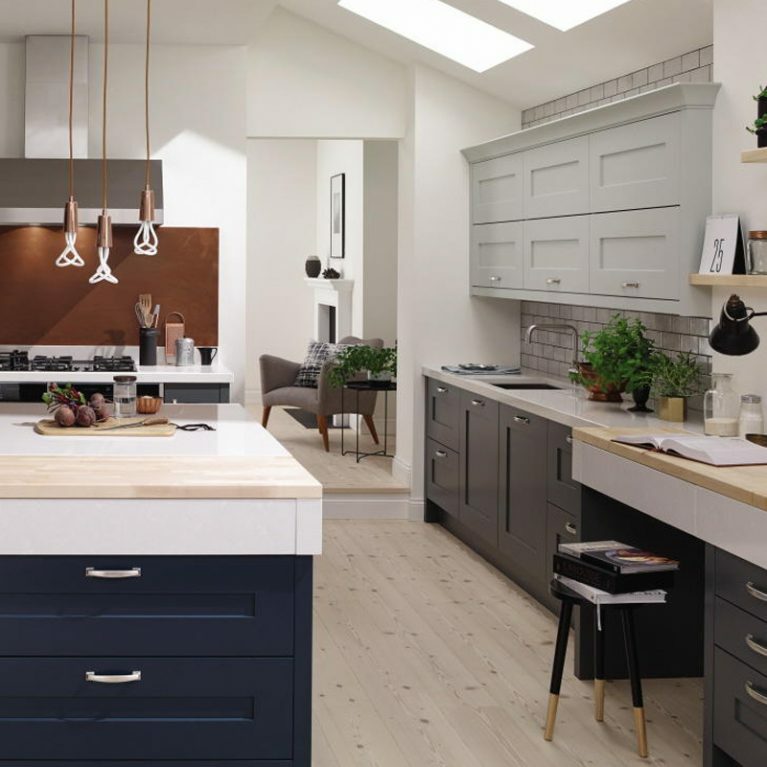 It’s incredibly versatile, lending itself seamlessly to a host of different colour palettes and designs, whilst being striking enough to stand out on its own should you wish for a single colour look. 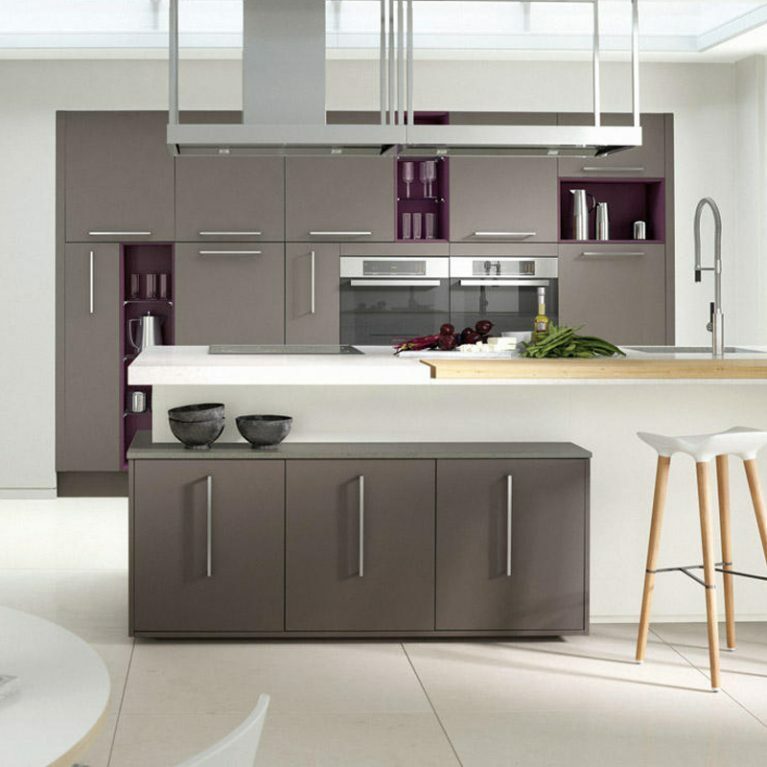 The Remo contemporary grey curved gloss kitchen is a stunning and incredibly modern kitchen with a striking and high-gloss lacquered finish. 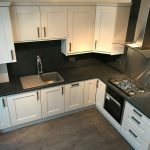 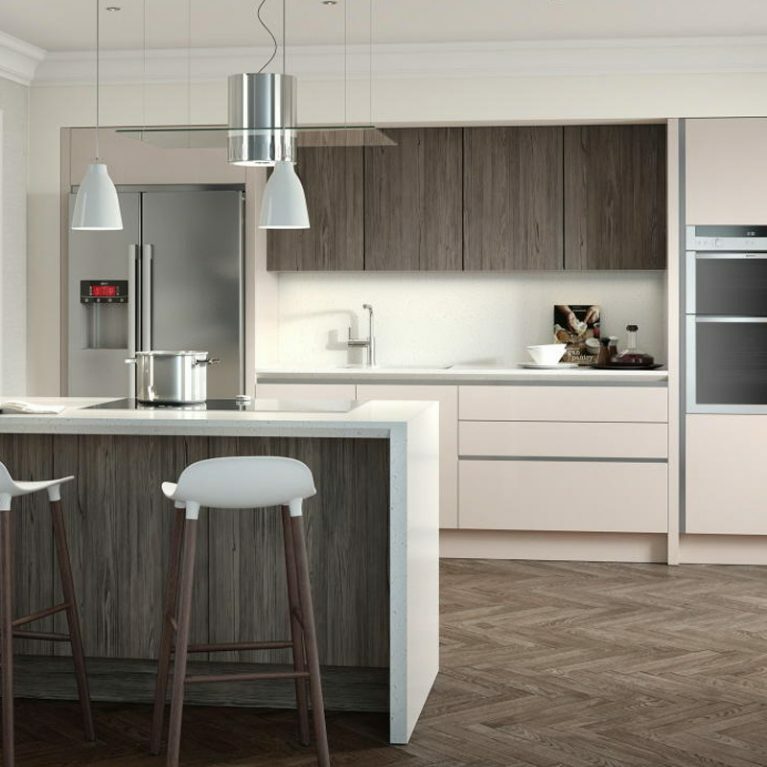 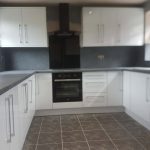 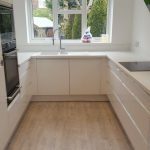 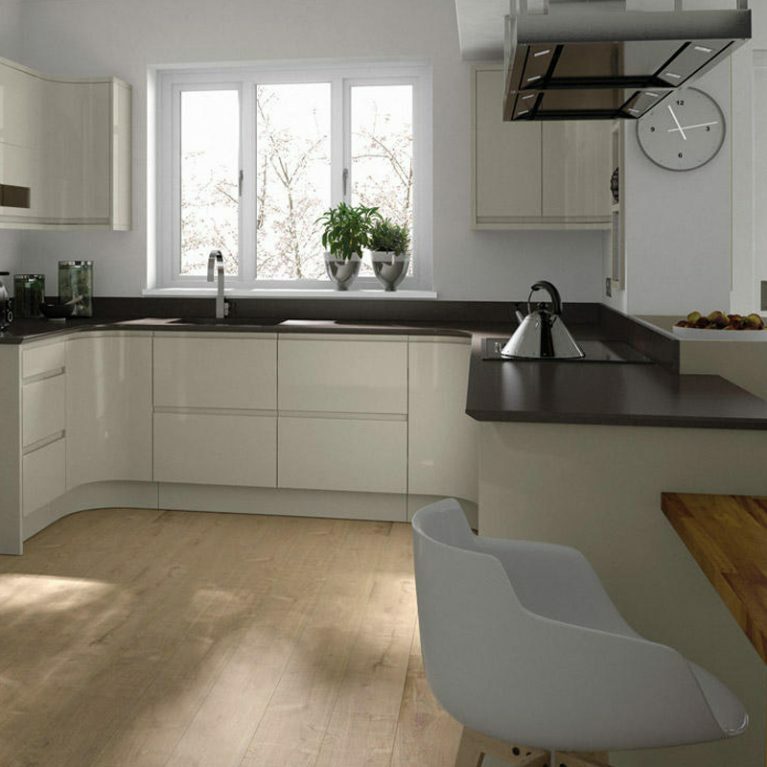 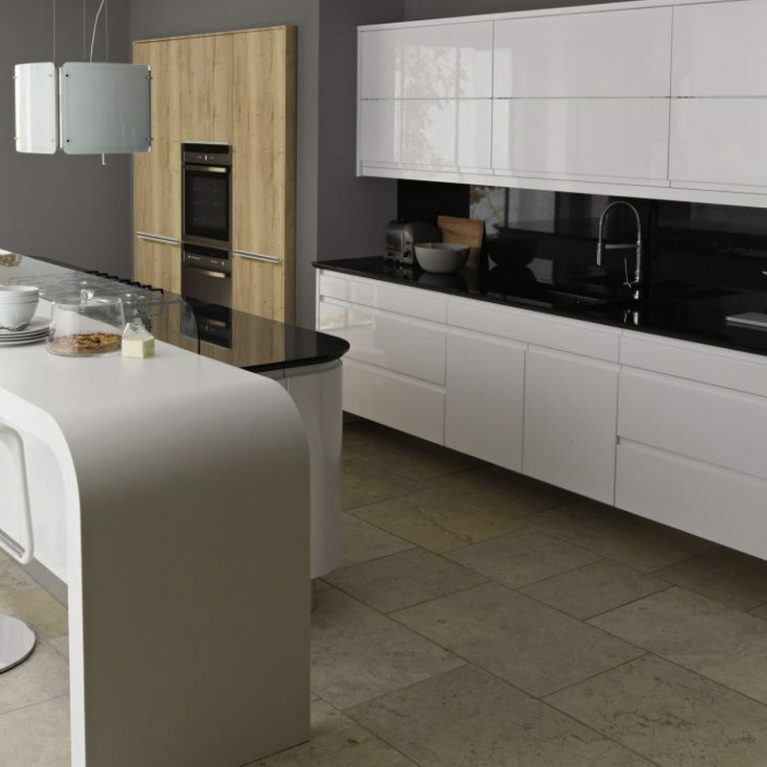 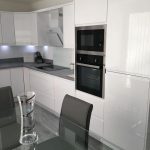 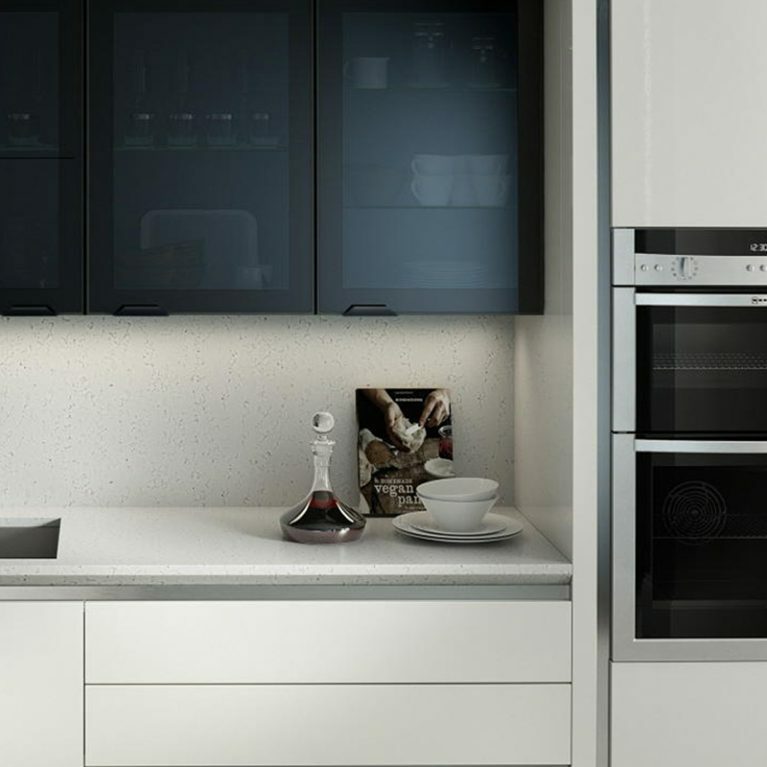 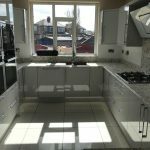 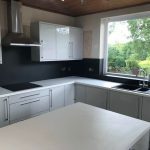 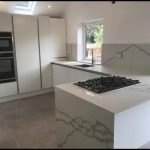 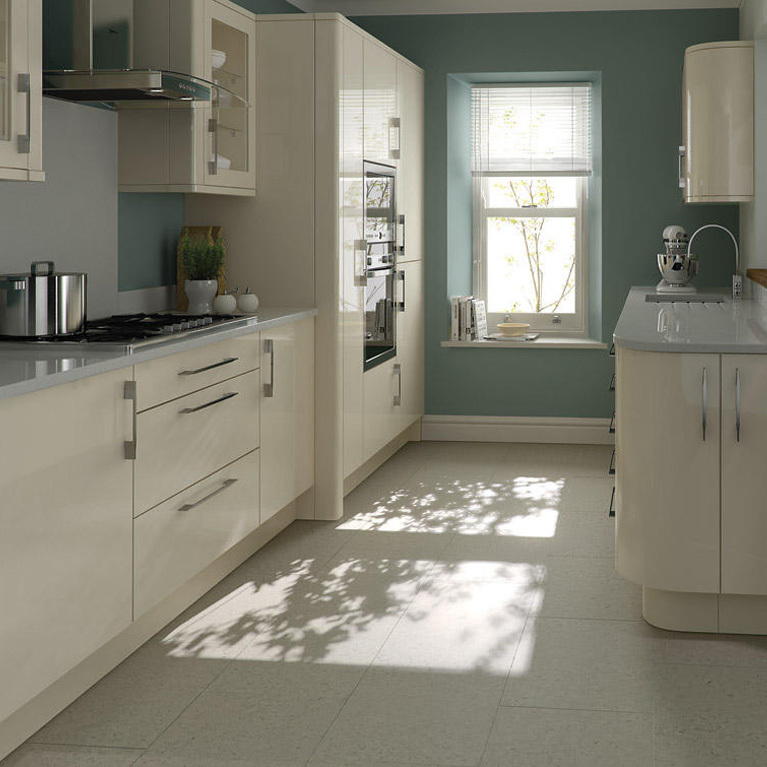 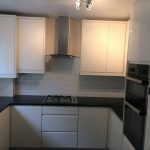 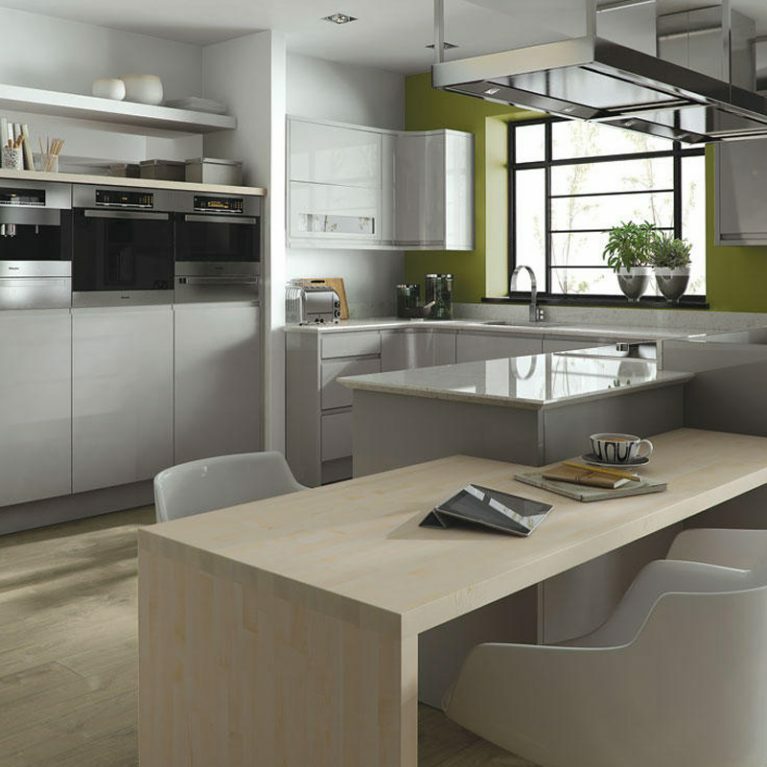 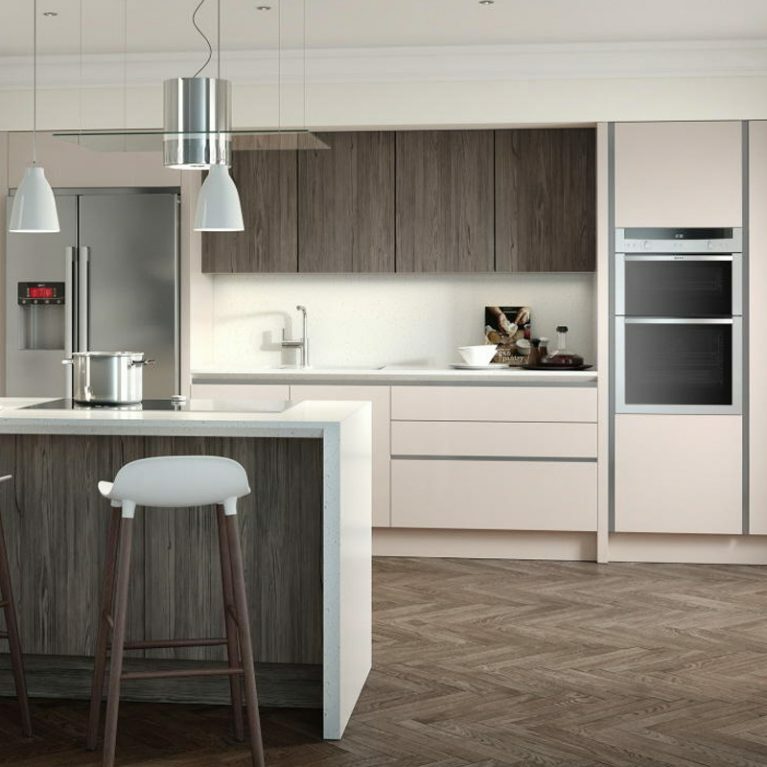 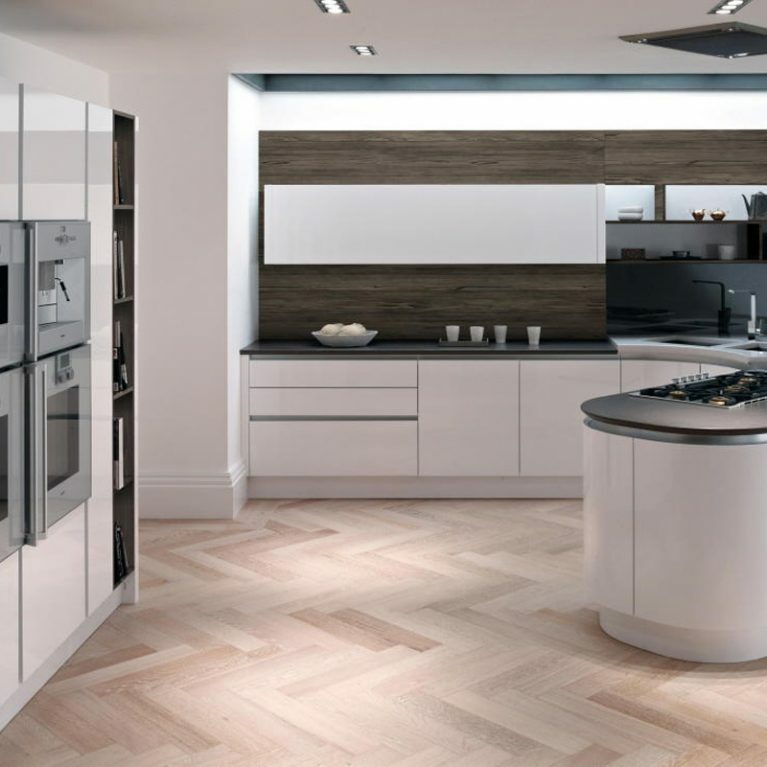 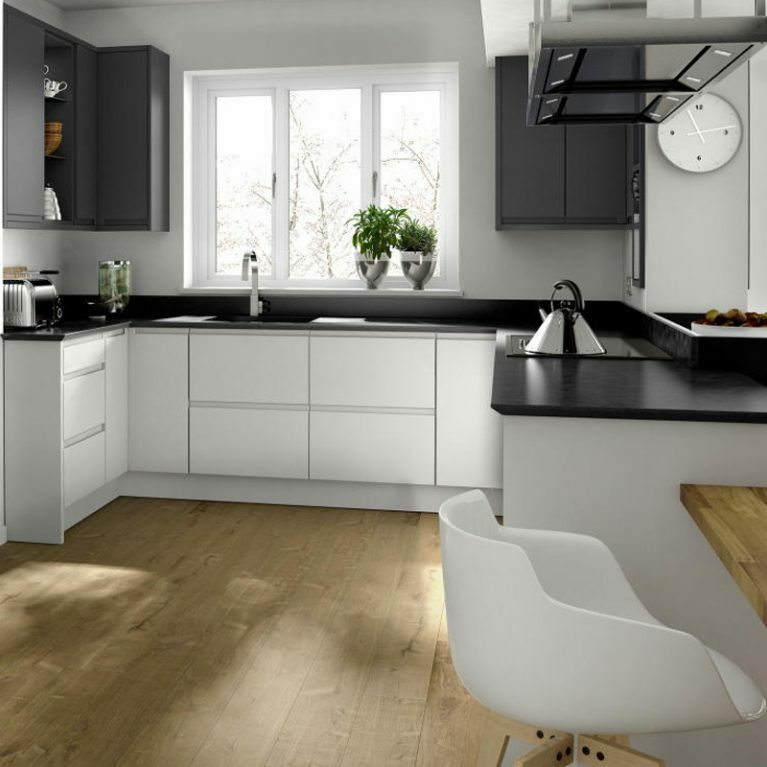 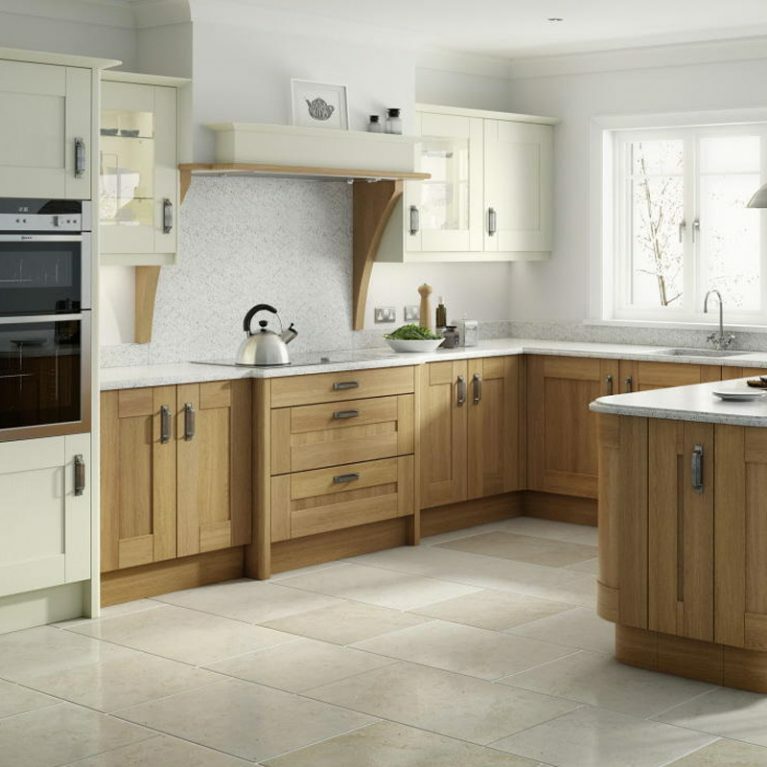 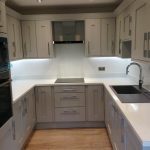 The gorgeous gloss effect combined with the smooth, curved surfaces will create a lovely and light finish to your kitchen space, making it appear bigger and more welcoming. 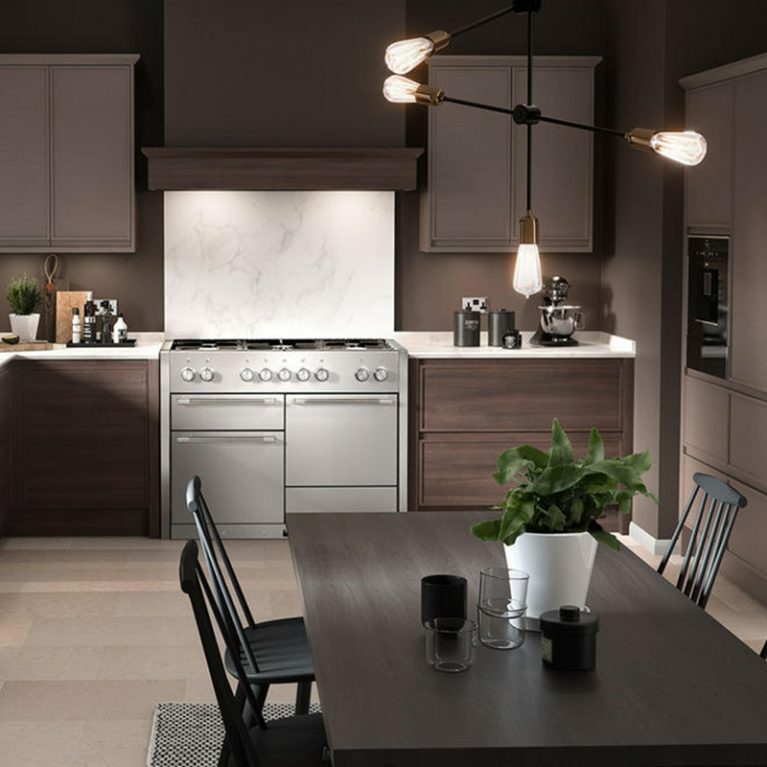 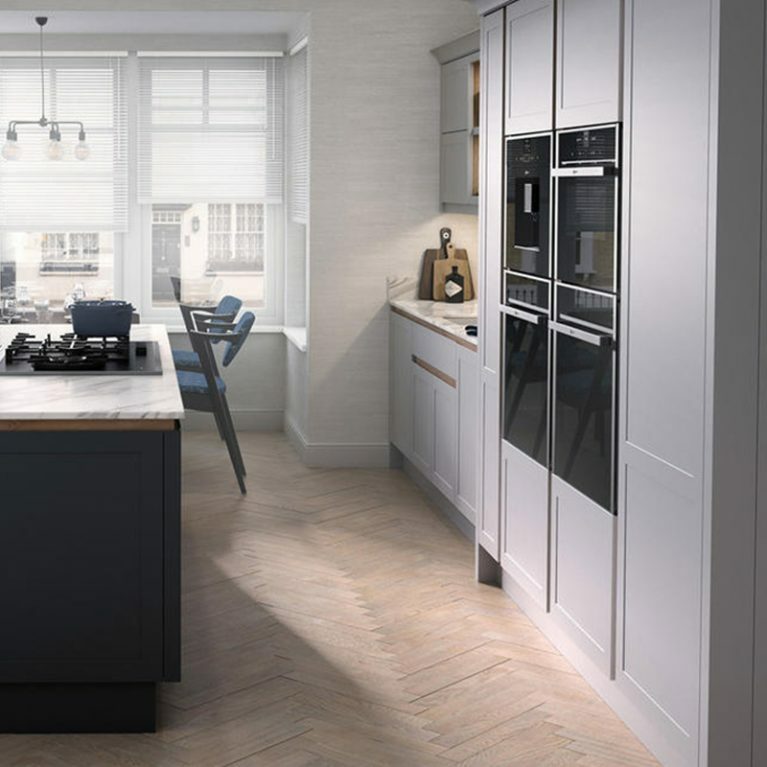 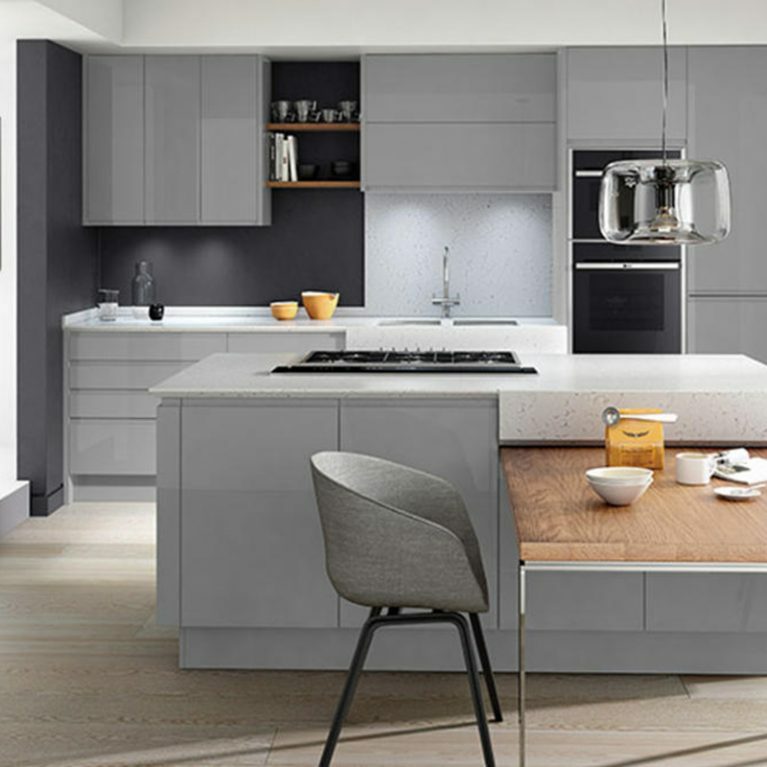 As with all Number One Kitchens’ kitchen options, you needn’t go for the Remo contemporary grey curved gloss kitchen, and in fact, you can switch up the colour and design of your Remo kitchen in an instant. 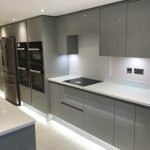 There are 27 different shades available to you on a wide colour spectrum for neutral soft hues to bold rainbow brights, each of which is available in a high-gloss finish as pictured here with the dove grey, or a more matte finish to meet your tastes. 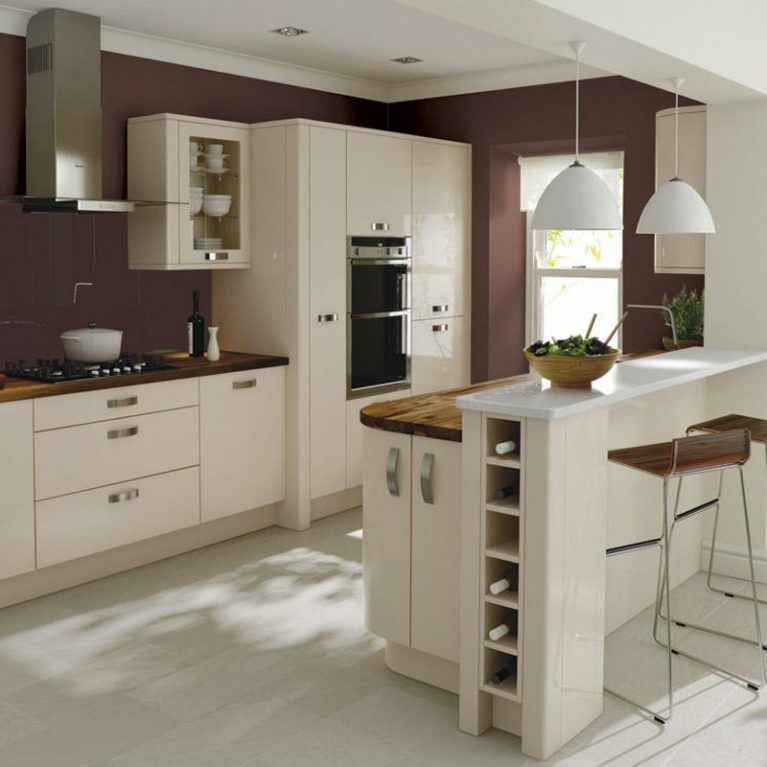 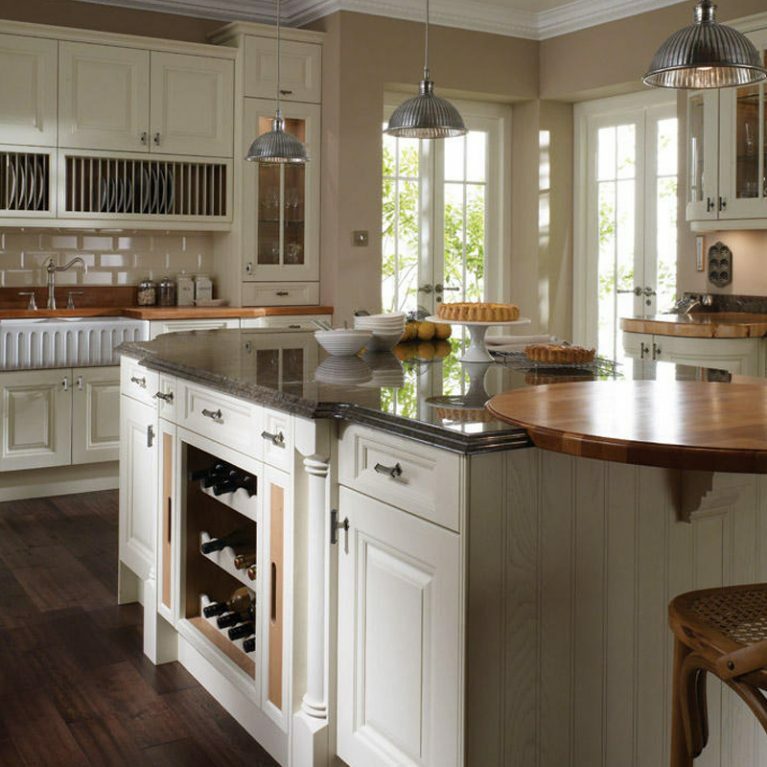 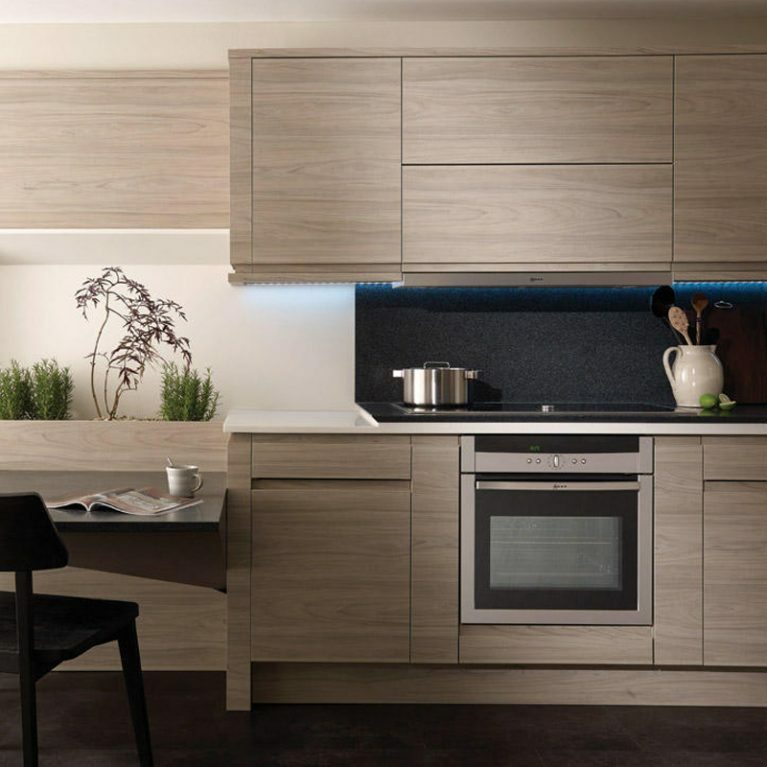 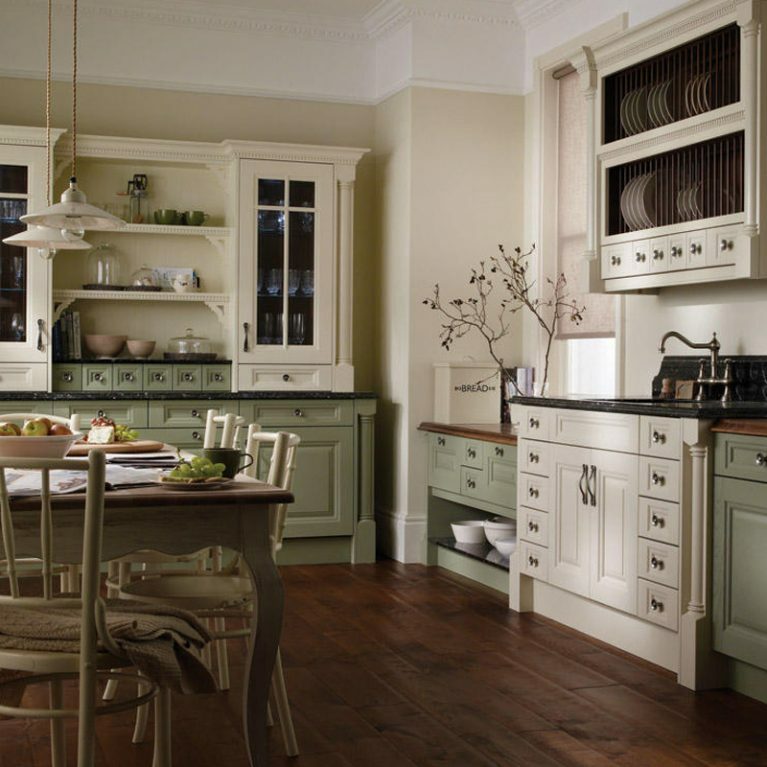 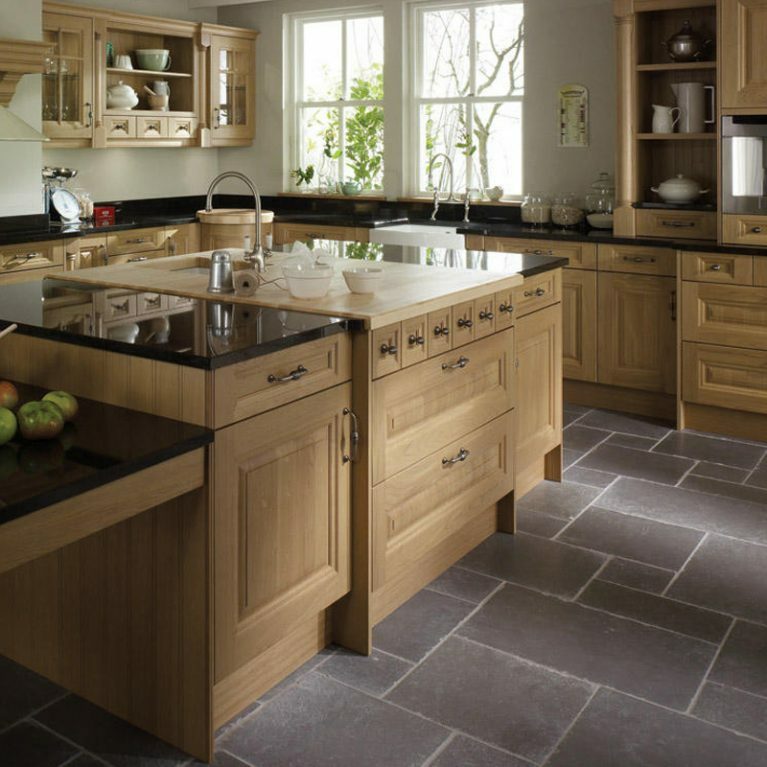 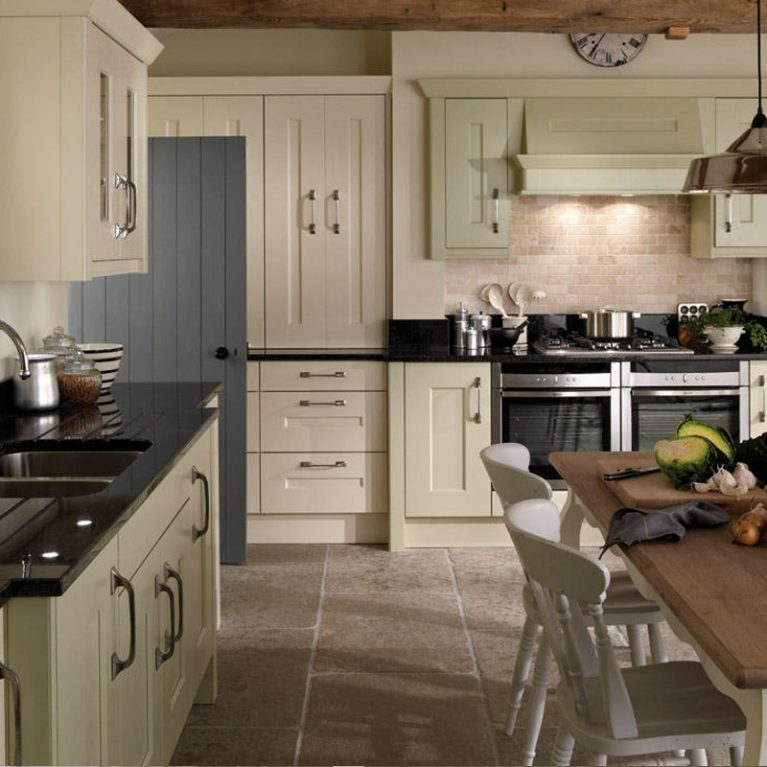 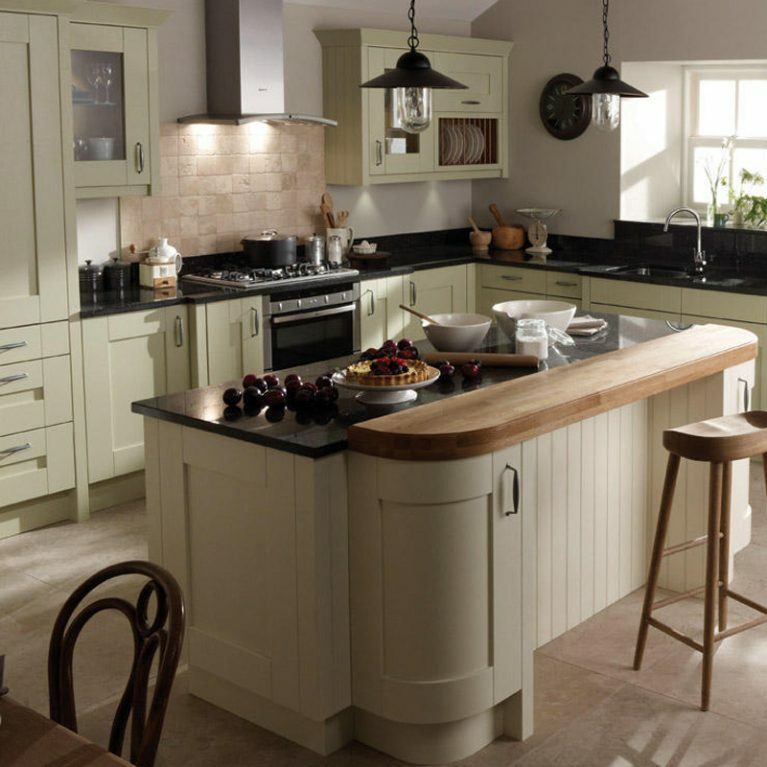 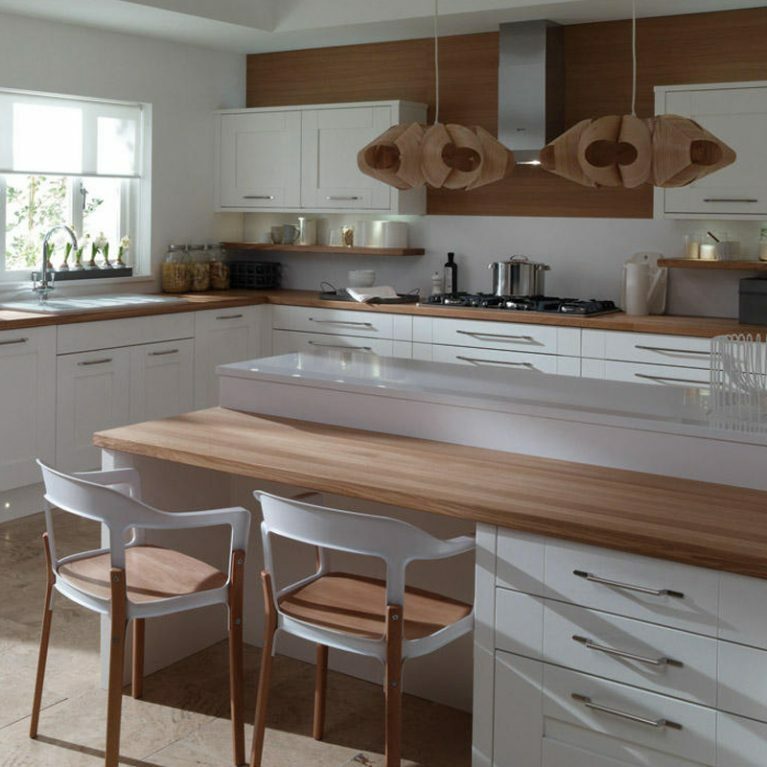 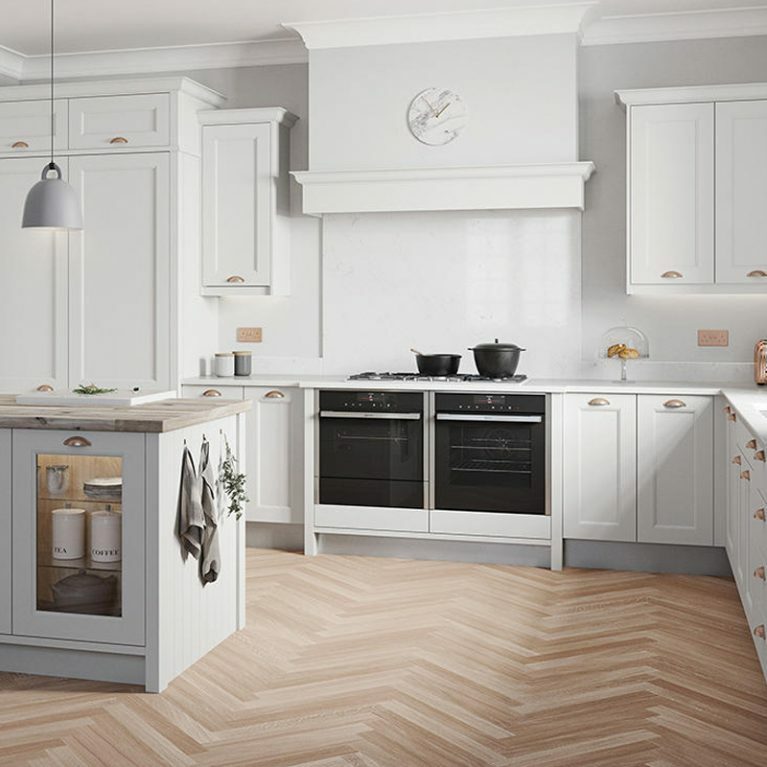 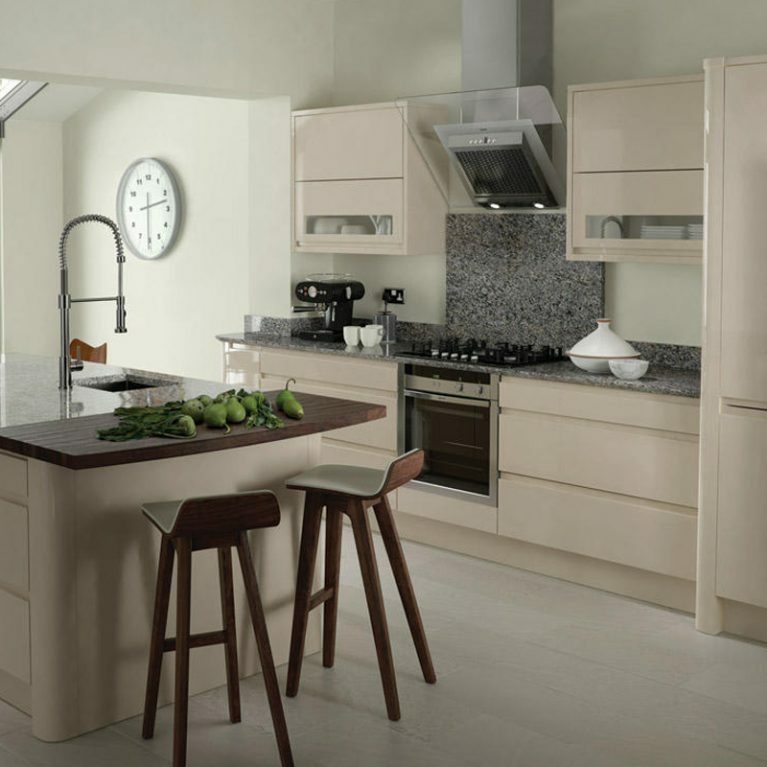 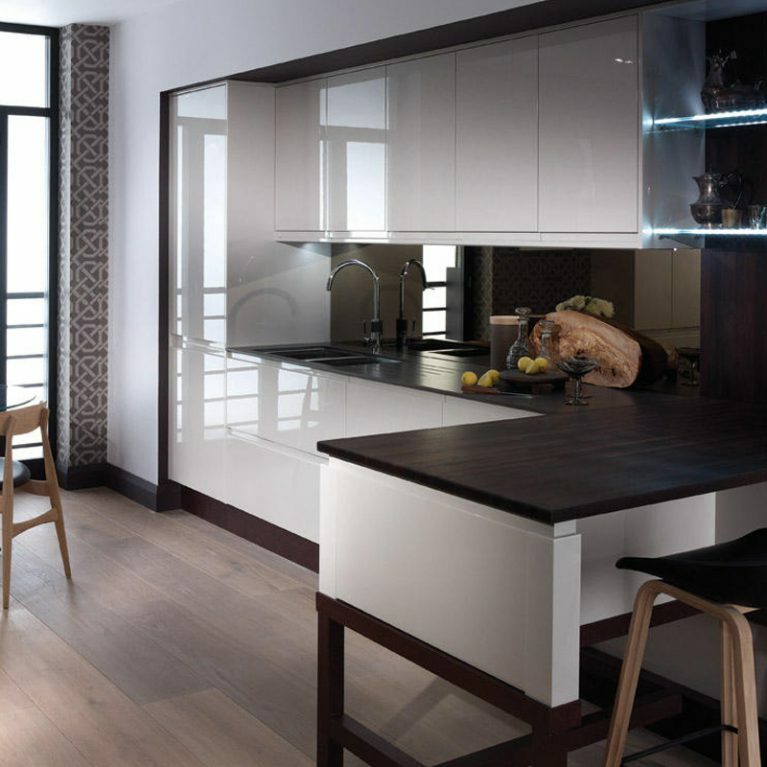 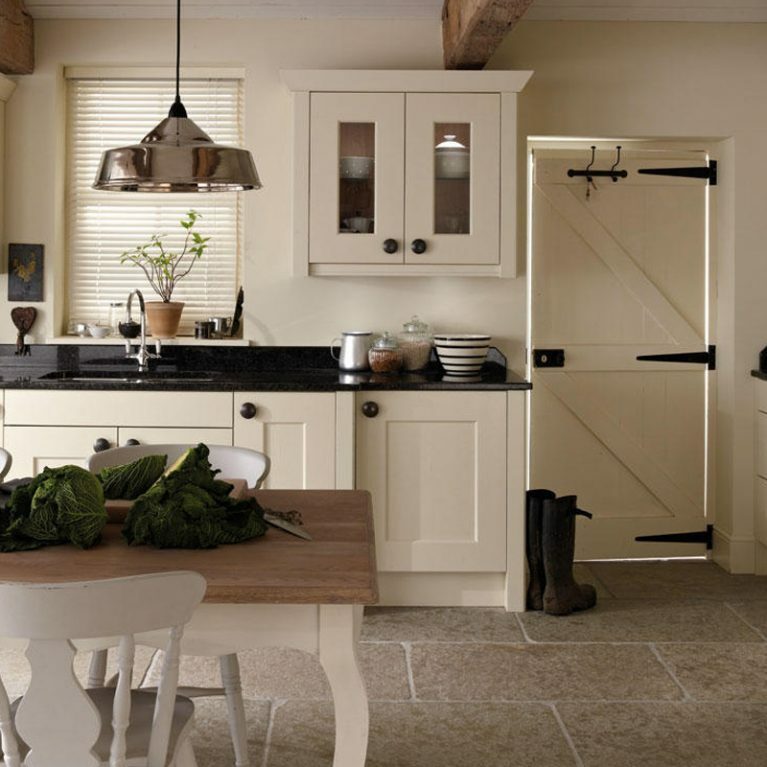 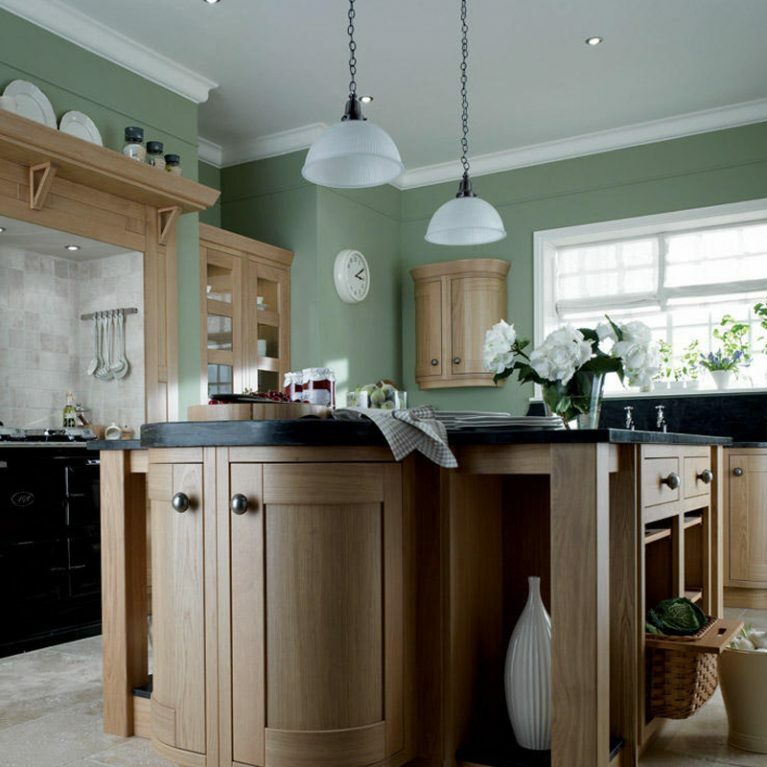 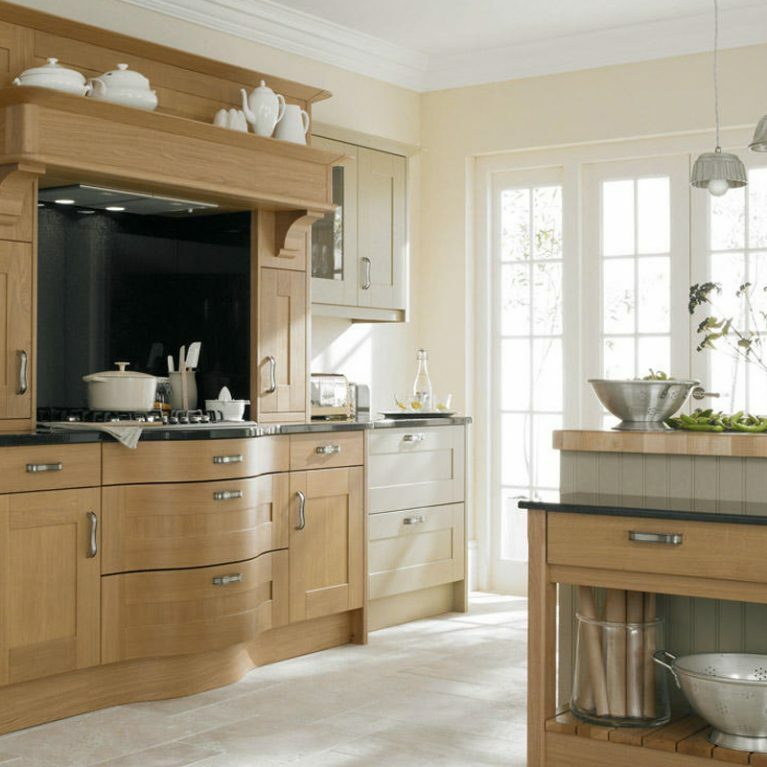 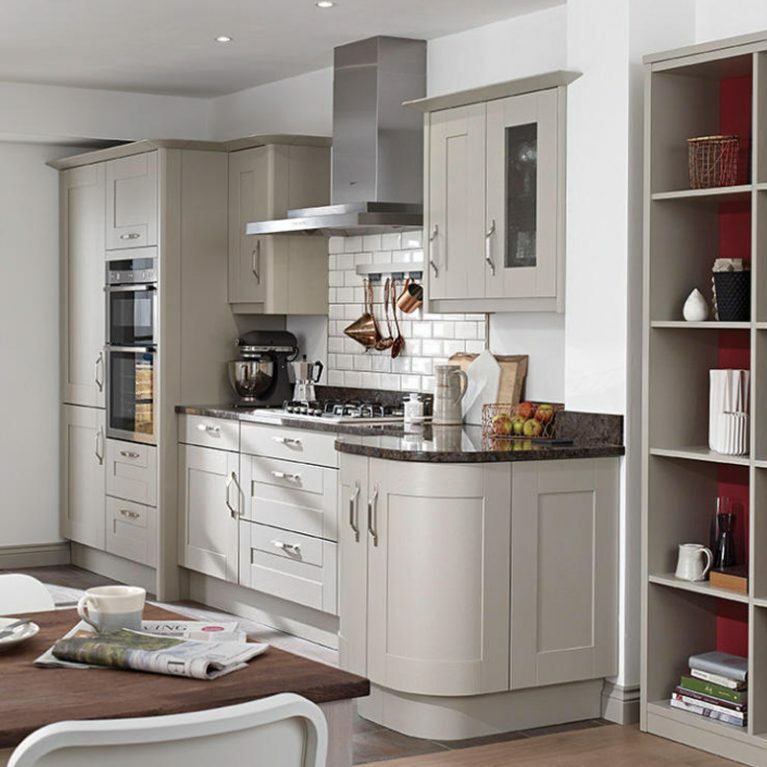 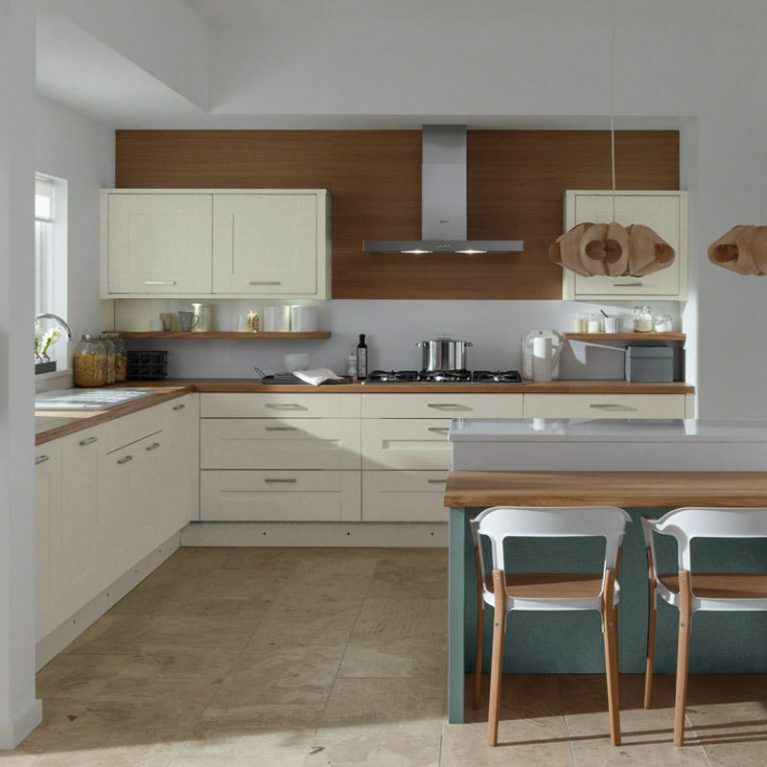 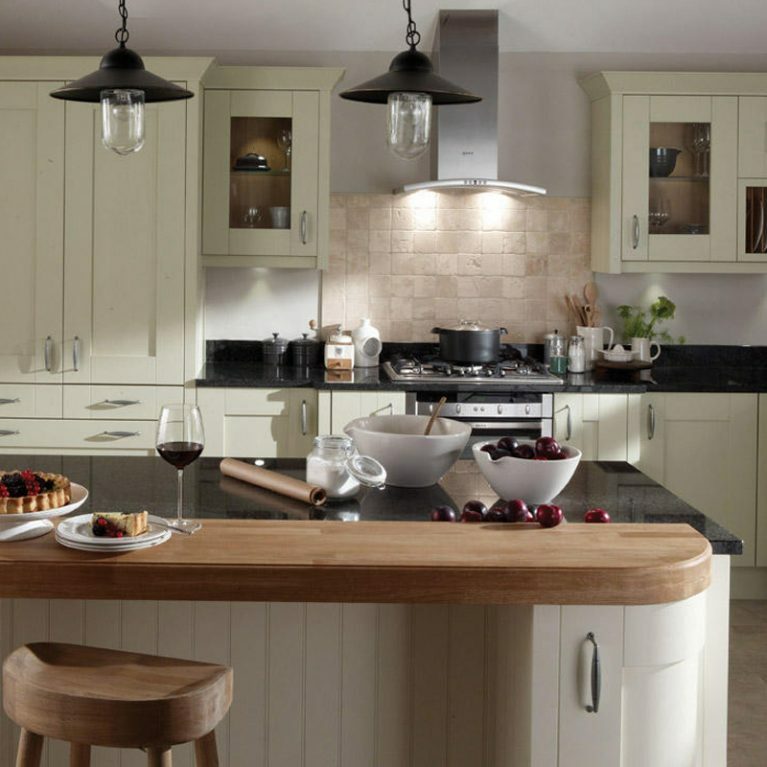 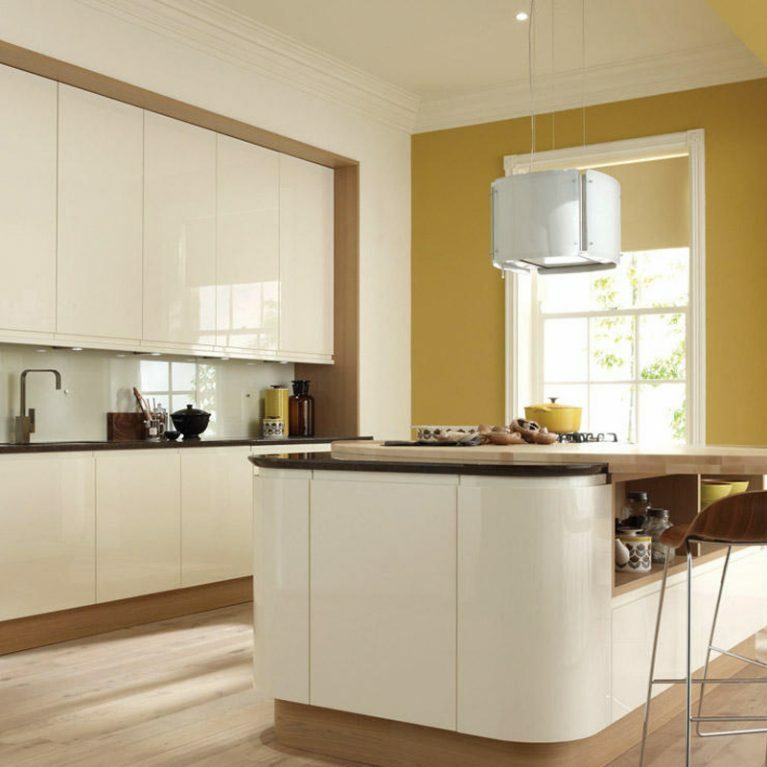 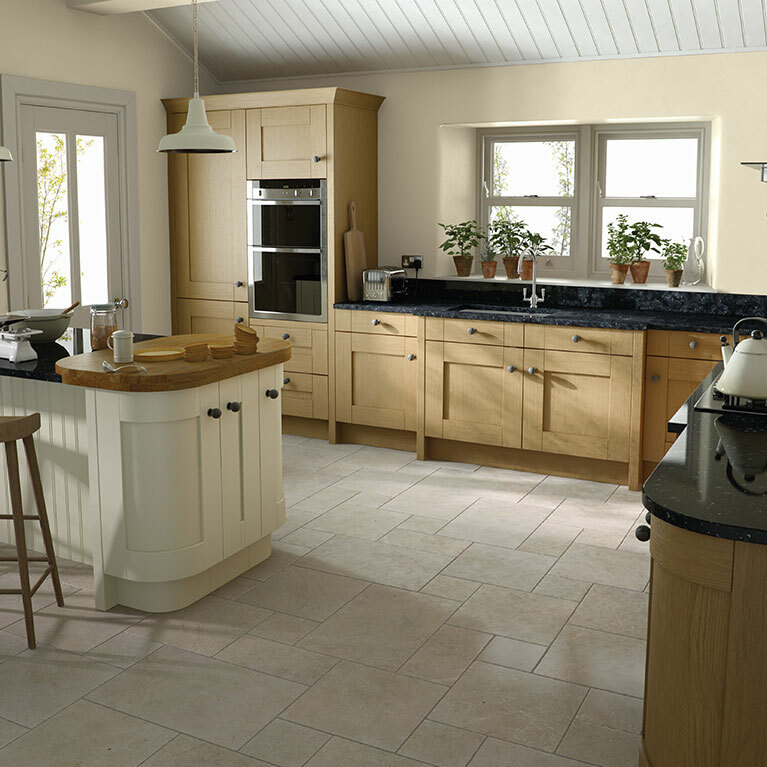 Cupboard doors are an incredibly important feature of any kitchen design. 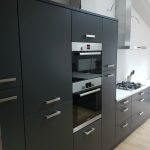 Not only do they hide your storage space, but they also play a huge part in the overall look and feel of the heart of your home. 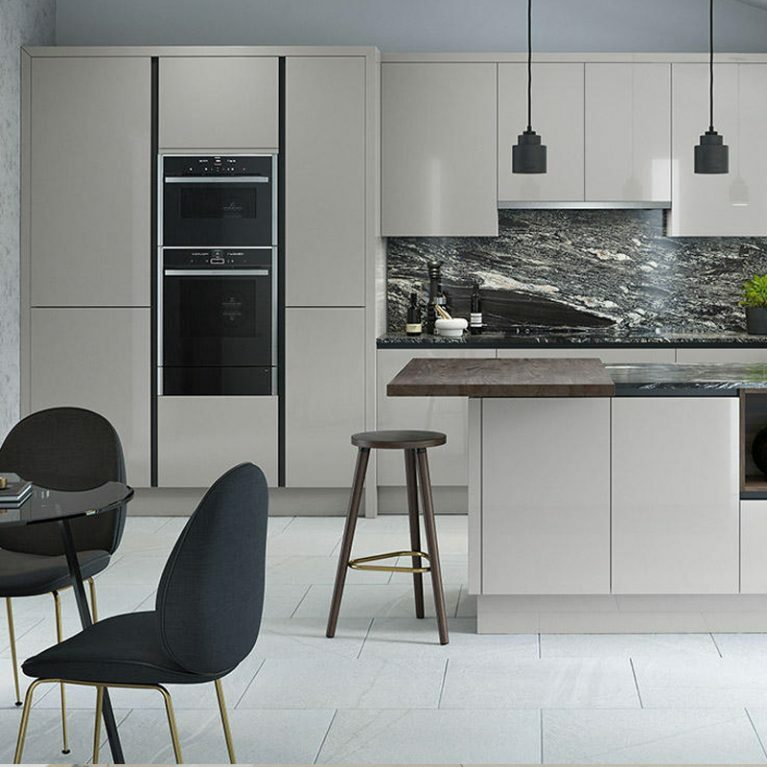 See here the doors with the built in handle for ease of opening, contributing to the sleek and smooth finish that the glossy grey doors contribute. 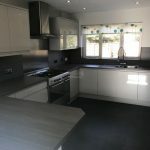 White marble is the choice for the surface space in this kitchen design, adding a soft contrast to the Remo contemporary grey curved gloss kitchen. 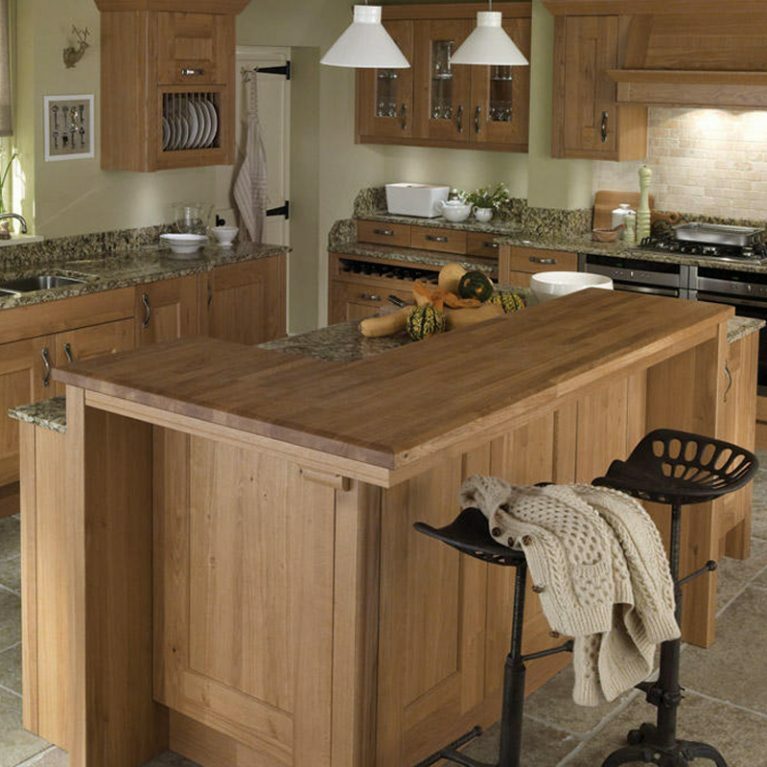 The worktop offers ample space for food preparation and entertaining. 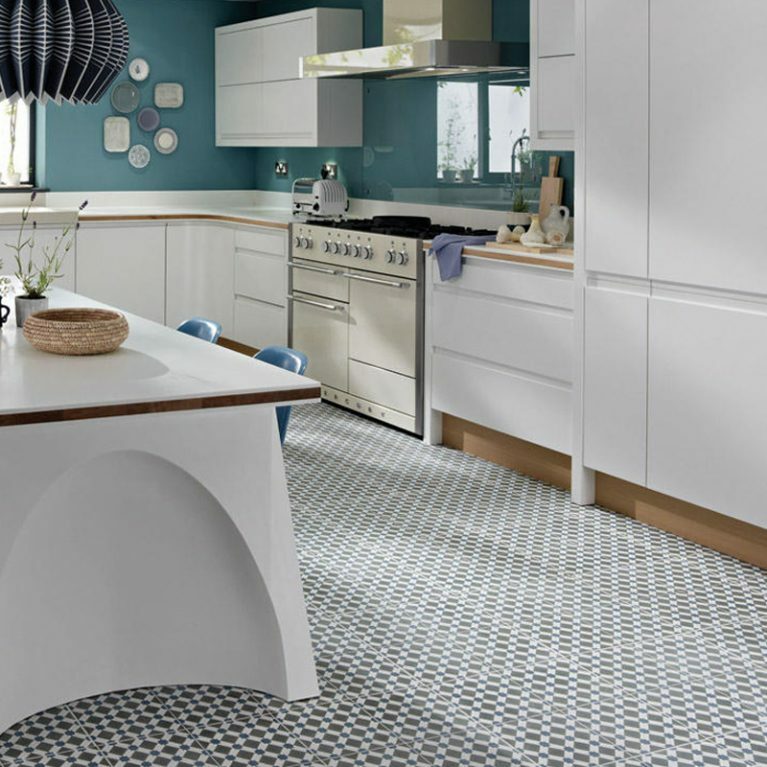 Of course, your work surface is customisable to your needs too.